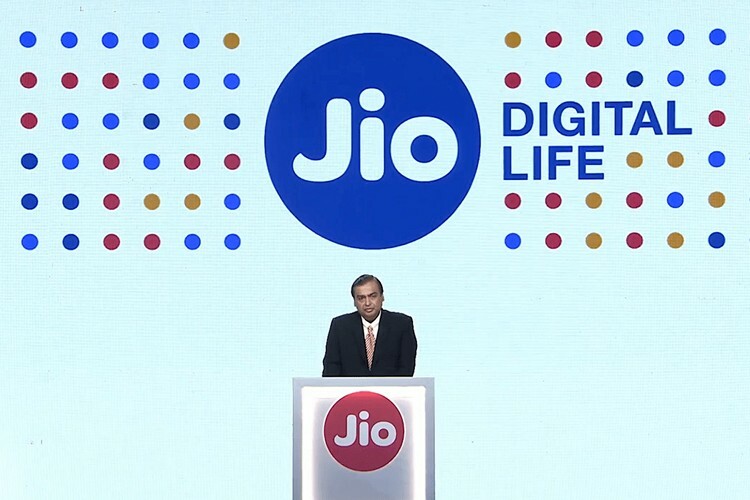 Having already extended the Jio Triple Cashback Offer to December 15th a few weeks ago, Reliance has once again extended the deadline, allowing its Prime members to get Jio vouchers, wallet cashback, travel and online shopping vouchers till Christmas Day. The offer was launched early last month with the promise of benefits worth up to Rs. 2,599 and was originally supposed to end on November 25th. However, the company first extended the deadline last month itself, moving it to December 15th, before pushing back the deadline further to December 25th. While the offers laid out above are identical in nature to what was being offered up until now, Reliance has tweaked a couple of offers for what is currently slated to be the last week of the offer period.